Below you fill find all funeral homes and cemeteries in or near Granbury. Granbury is also known as: Hood County / Granbury city. Zip codes in the city: 76048, 76049. Some of the notable people born here have been: (shorty rollins), (toby morris), and (doc shanley). It was disclosed on February 14th, 2019 that Nancye Jane May (Jones) passed away in Granbury, Texas. Ms. May was 83 years old. Send flowers to express your sorrow and honor Nancye Jane's life. It was written on January 25th, 2019 that Christe A Brown (Villegas) died in Granbury, Texas. Ms. Brown was 38 years old and was born in San Diego, CA. Send flowers to express your sorrow and honor Christe A's life. It was written by Graham Leader on October 19th, 2018 that Gladys Marie Wimberley (Brown) died in Granbury, Texas. Ms. Wimberley was 99 years old and was born in Clarksville, AR. Send flowers to express your sympathy and honor Gladys Marie's life. It was noted by Graham Leader on August 29th, 2018 that James W "Sonny" Choate passed away in Granbury, Texas. Choate was 76 years old. Send flowers to express your sorrow and honor James W "Sonny"'s life. It was noted on July 11th, 2018 that Theresa Ruth Wiggins (Cogdell) passed on in Sunnyside, Washington. Ms. Wiggins was 91 years old and was born in Granbury, TX. Send flowers to express your sorrow and honor Theresa Ruth's life. It was written on May 12th, 2018 that Marlene E Johnston (Smith) passed on in Granbury, Texas. Ms. Johnston was 78 years old and was born in Spencer, IA. Send flowers to express your sympathy and honor Marlene E's life. It was noted by San Antonio Express News on January 28th, 2018 that Ellen Fae Kunzman (Talley) passed away in Granbury, Texas. Ms. Kunzman was 95 years old and was born in Geary, OK. Send flowers to share your condolences and honor Ellen Fae's life. It was revealed by Graham Leader on December 15th, 2017 that Mary Lydia Allison (Chenault) passed away in Granbury, Texas. Ms. Allison was 86 years old. Send flowers to express your sympathy and honor Mary Lydia's life. It was disclosed by Graham Leader on November 24th, 2017 that Edward Dee May passed away in Granbury, Texas. May was 80 years old and was born in Phoenix, AZ. Send flowers to express your sorrow and honor Edward Dee's life. It was disclosed on October 10th, 2017 that Shirley W Nye passed on in Granbury, Texas. Nye was 94 years old and was born in Kansas City, MO. Send flowers to express your sorrow and honor Shirley W's life. There is a store on the historic town square that is still called St. 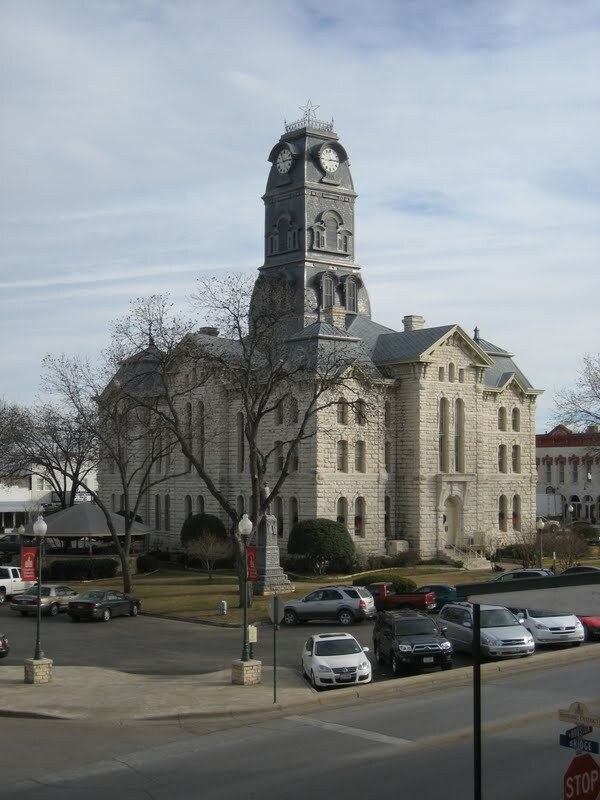 Contrary to the popular legend about James, it is believed by many, including many of his adult grandchildren, that James changed his name and lived to old age in Granbury. Jesse James is reported to be buried in the City of Granbury Cemetery. John Wilkes Booth, according to Granbury legend, moved to Hood County and assumed the name of John St. 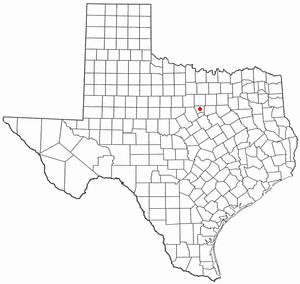 The Crockett family received land in what is now Hood County. Funeral services were held Monday in Cleburne for retired Assistant ... Cody also remembered Wells years of dedication to the Texas State Teachers Association. He served on the TSTA state executive board and was a district president. Listing all funeral homes in Granbury, Texas so you can easily send flowers to any location (same day delivery) or find any funeral service. funerals in Granbury, TX 76048 on Yahoo! Local Get Ratings & Reviews on funerals with Photos, Maps, Driving Directions and more. Find a map, directions and more for Martin's Granbury Funeral Home in Granbury, TX. We work with local florists and flower shops to offer same day delivery. You will find budget sympathy flowers in Granbury here. Our funeral flowers are cheap in price but not in value.